Hello friend.. 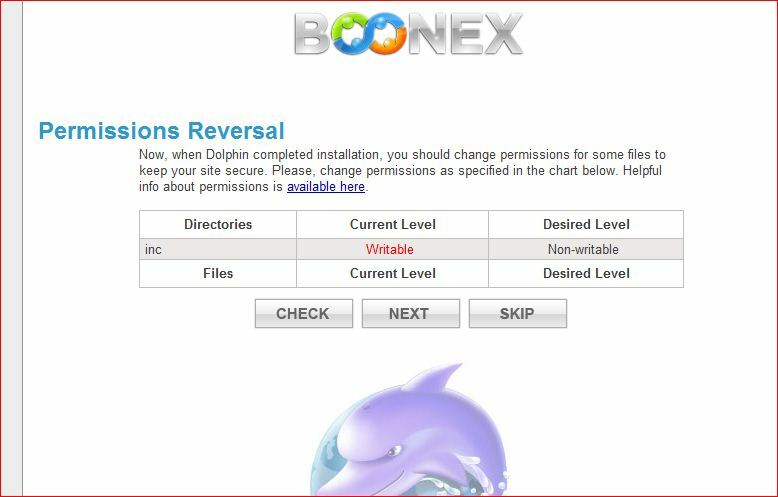 I ma to give you a short step wise and an easy way to get your settings done before you go for your Boonex Dolphin installation.. 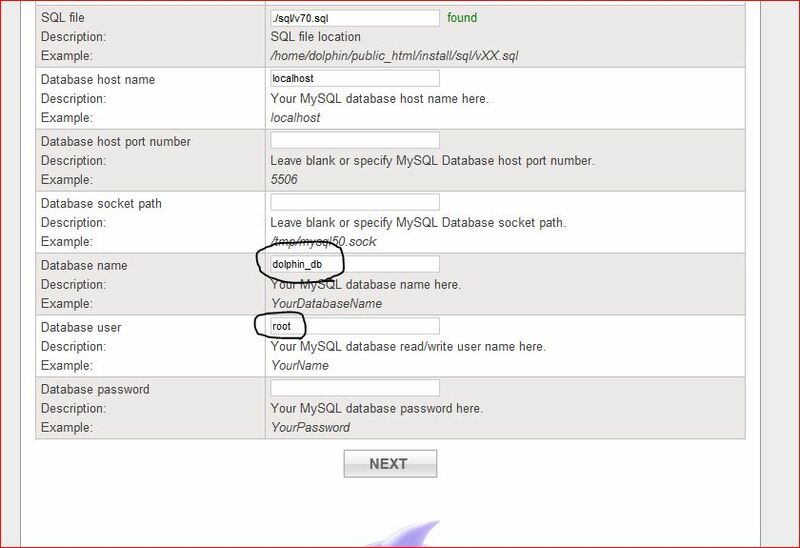 Here are the installation settings that we are to deal with in your wamp server on localhost.. 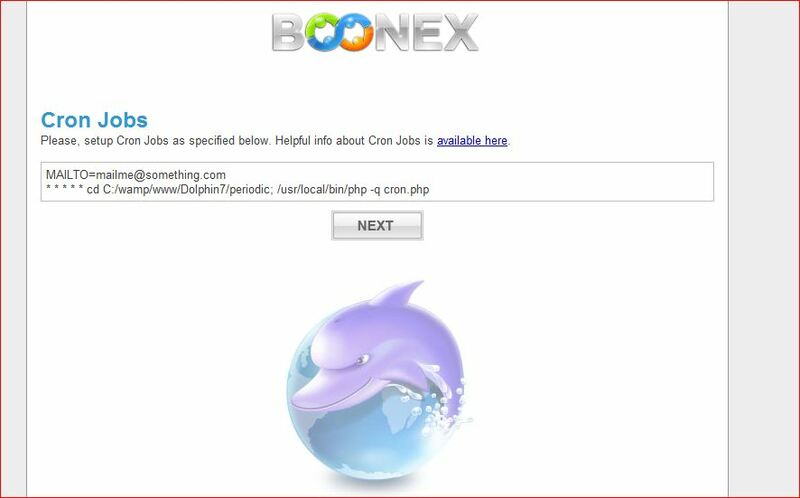 But before i could jort down the settings let me give you the link for Boonex and Wamp installations..
Start your wamp once its ready installed. This will get your wamp icon on the task bar below on your computer. 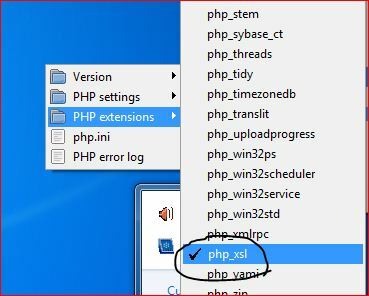 Click on the wamp icon with the left mouse button, select PHP->PHP settings-> where you have to select or check on the options “short open tag” and “allow url include”. 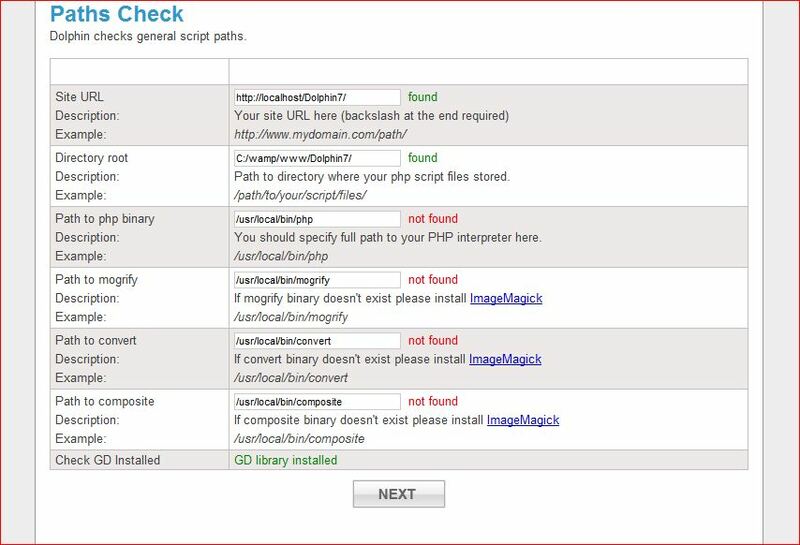 Then again go to PHP->PHP extensions-> and check the option “php_xsl if it is unchecked”. 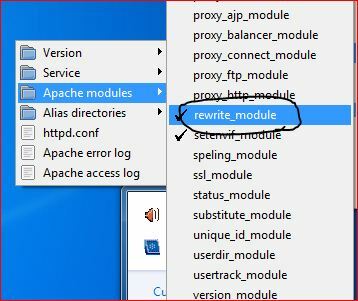 Now in the wamp menu, select Apache-> Apache modules-> and here we have to select the “rewrite_module” option and let it be enabled as is shown below. This is it.. we are done with the Wamp settings. Now finally just give a restart to your wamp as shown below. 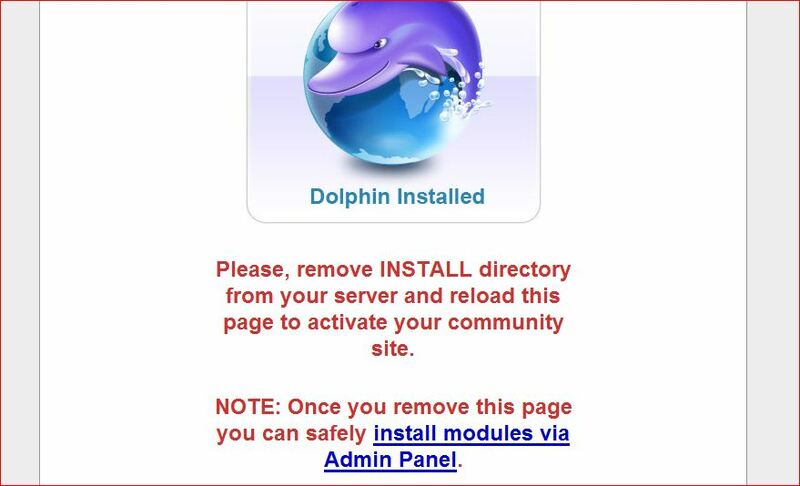 Ok so we are done for once with the server settings of Wamp, now we have to unzip the downloaded dolphin to “C:\wamp\www\”. 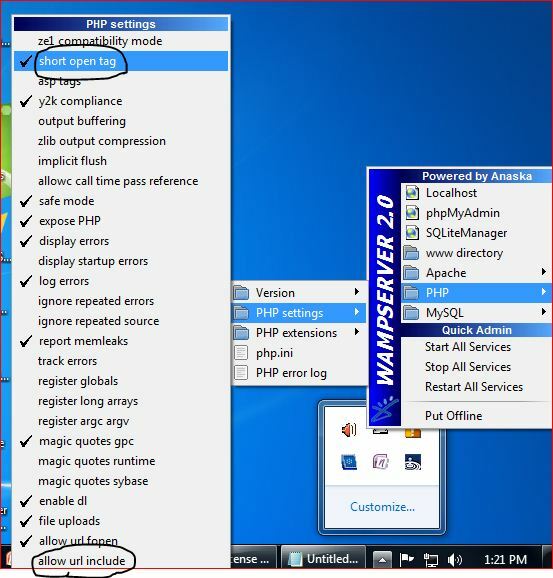 Once this is done lets go again to our Wamp at the taskbar and click on the “phpMyAdmin” from the list. 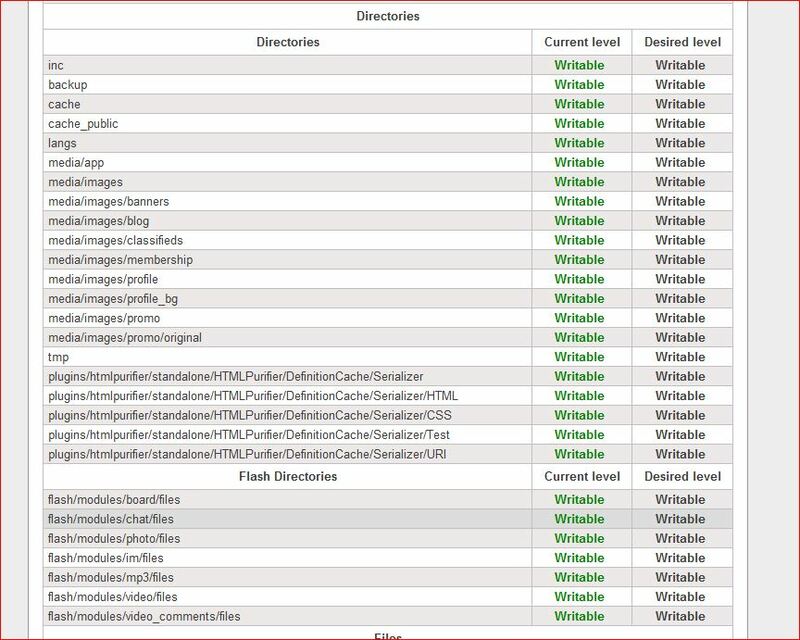 This will open a window in your browser of our phpMyAdmin. 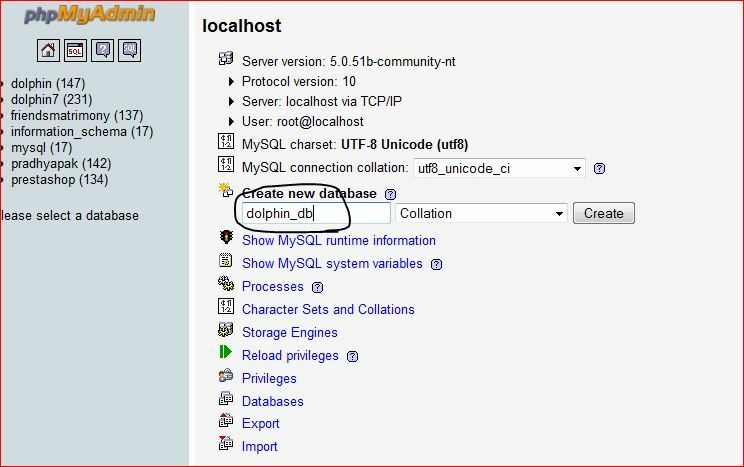 This can also be done in yet another way by typing the url in our browser as “http://127.0.0.1/&#8221; which takes to our localhost dashboard and there you have the “phpMyAdmin” click on it and you go in for the phpMyAdmin page.Here we have to create a database for our Boonex Dolphin website. 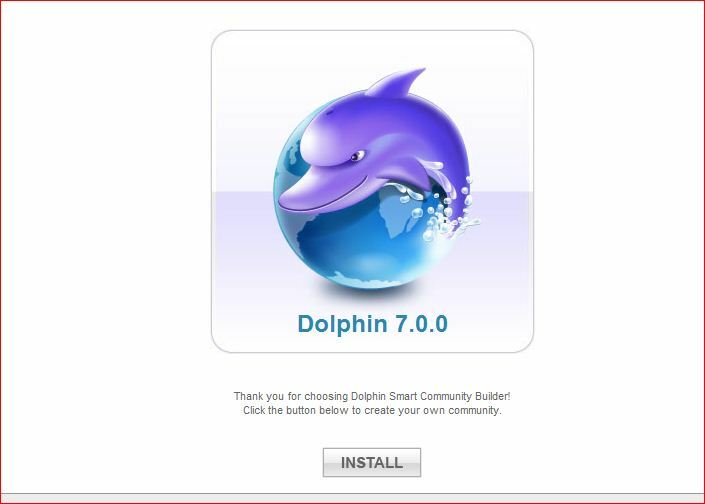 Do this as is shown below in the screen shot..
Now lets get in with the real installing stuff of dolphin, so get your dolphin folder into the location as i said before C:\wamp\www\ and name it as “Dolphin” folder such that as you give the url on your browser we get it as shown below in the screen shots..
Then just follow the settings, some thing as shown in the below screens..
then the screen is like this..
finally this is where you get the cron job values which you have to copy and save it in a notepad file and have it for the future need..
then finally give a skip to this thus getting the screen as below..
now as instructed delete the install folder in our Dolphin folder and give refresh to our page on the browser..